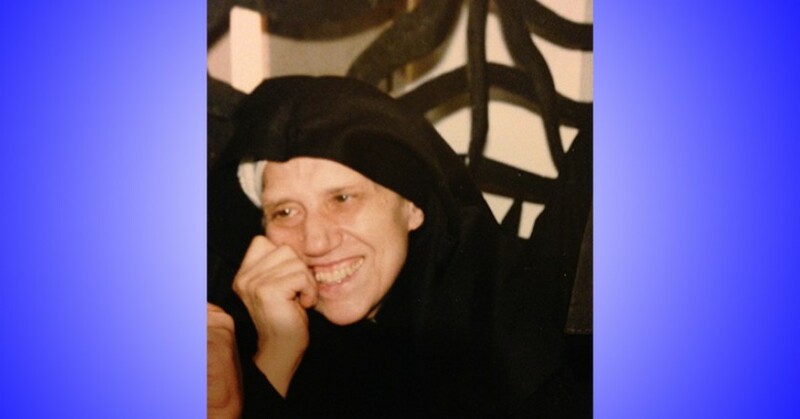 +Mother Paola della Croce, C.P. Mother Paola della Croce, C.P. 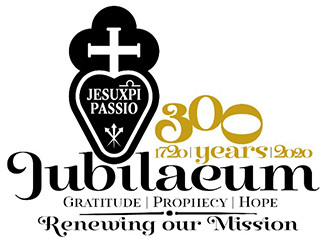 She is a member of the Passionist Nun in Campagnano, Italy. Mother Paola was born on August 23, 1917.
and perpetually professed on April 28, 1942.